I am an Accountant who is reliable, honest, objective and with unquestionable integrity. This are the qualities and virtues that I always observed and maintained. 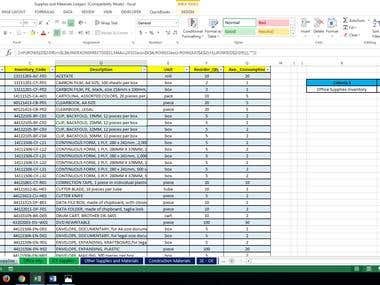 Because of this, I can be a good addition to your organization. 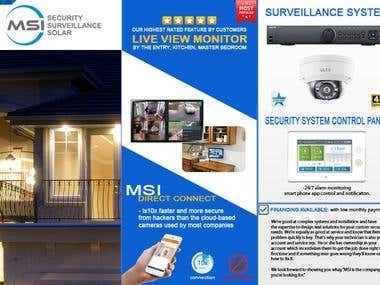 I will be glad to assist you with almost anything that you might need help with. 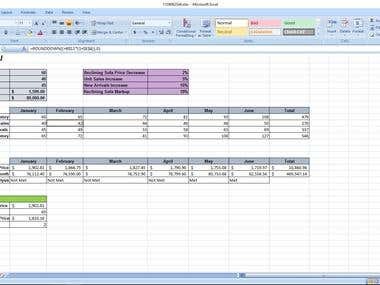 I offer services related but not limited to the following: (Done both manually and in excel) 	Financial Ratio Analysis - Current Ratio, Quick Ratio, Inventory Turnover, Asset Turnover, Return on Assets, Equity Multiplier. 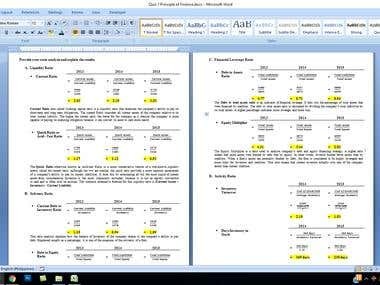 	Capital Budgeting - Net Present Value, IRR, Cost of Capital 	Short Term Budgeting 	Cost Volume Profit Analysis 	Financial Accounting 	Advanced Financial Reporting 	Cost & Management Accounting 	Financial Management 	Corporate Finance 	Business Finance Decisions 	Finance and accounting assignments 	Financial statements preparation & Analysis If you have more query with regards to my offered services, feel free to contact me. 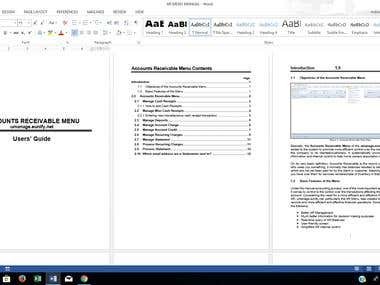 As the Accountant I of DENR, I have the task to prepare financial reports. This is a promotion from Financial Analyst to Accountant I. 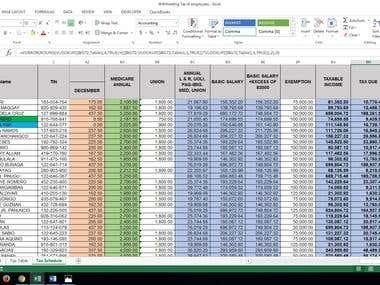 As the Financial Analyst of the DENR, I was given the task to prepare disbursement reports in the form of ADA, prepares Check Disbursement Journals, Compute Employee Taxes and assist in the preparation of Monthly, Quarterly and Year-end Financial Statements. 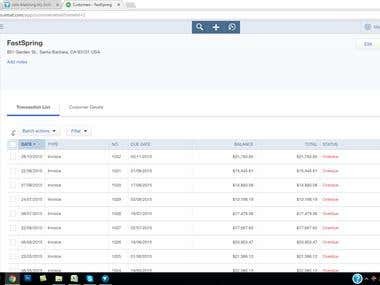 Check the reports submitted by the cashier and do an audit of cash and inventories of the company. 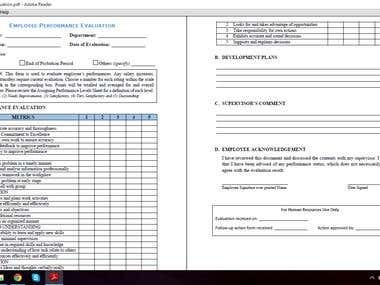 A certification issued which authorized an individual to practice accounting profession in the Philippines. 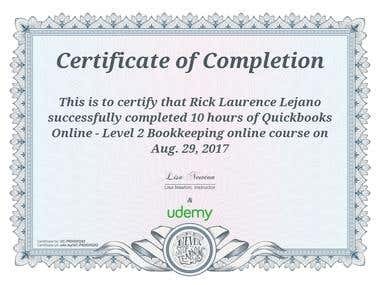 This certificate above verifies that Rick Laurence Lejano successfully completed the course Quickbooks Online - Level 2 Bookkeeping on Aug. 29, 2017 as taught by Lisa Newton on Udemy.